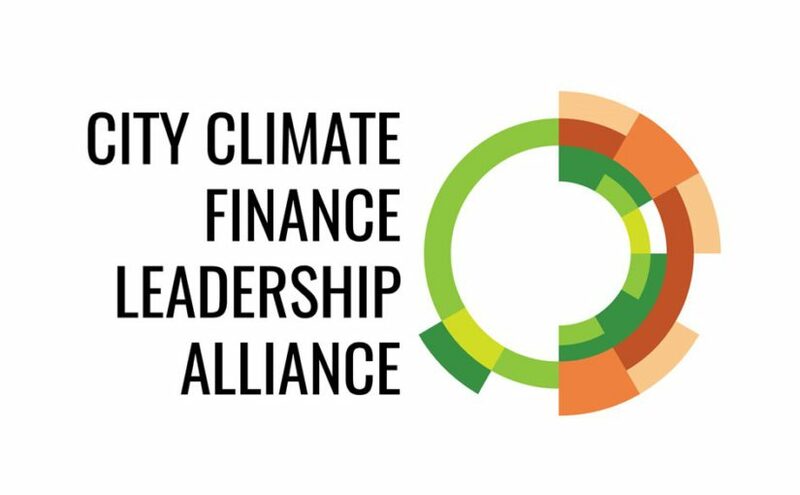 The Cities Climate Finance Leadership Alliance, which joined the Association recently, launched today at COP22 the Scoping report on climate finance. The report provides a qualitative overview of current activities, identifies opportunities for cooperation amongst CCFLA members and “gaps” that need to be addressed in order to accelerate climate finance at subnational and local levels. For instance, the CCFLA’s State of City Climate Finance report of 2015 reveals that honouring the commitments made at COP21 will require investment of roughly US$ 93 trillion over the next 15 years, with over 70% of this in urban areas. Today’s financing landscape however, does not provide cities with adequate access to finance this infrastructure. To overcome these challenges, simultaneous and complimentary action is required, building capacity at sub-national and city levels, creating innovative and tailor-made financing tools, and strengthening markets to increase the quantity and flow of climate finance. The role of the Alliance is to bring together key complementary actors to work on these different levels, bridging the identified financing gaps and mobilising the needed investment in low emissions climate resilient infrastructure.